Request your FREE Contract Fabrics Brochure Today! Let our designs inspire your next project, simply complete the form below to get our NEW brochure. Alternatively, you can download the brochure here. What's included in the brochure? 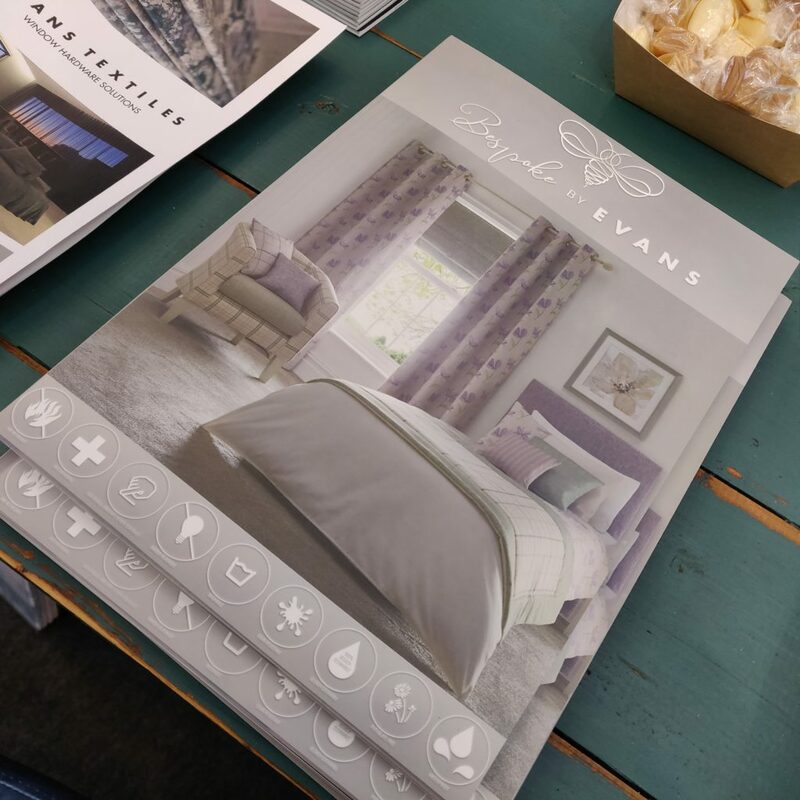 Designed to be lightweight yet informative, our brochure will be the perfect tool to help you win business and showcase your ideas to clients.